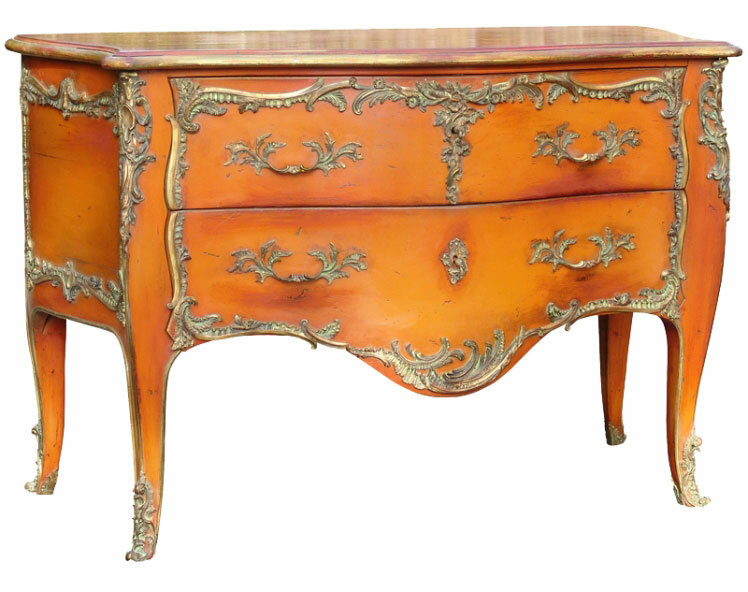 French Country Style chest of Drawers in orange colors patina enriched with dark gold brass this louis XV style is new fashion in European countries see also " yellow Louis xv chest " . the idea is to mix the old and new style. This two drawers commode can be used in the bathrooms for small towels or household storage or even in the bedroom for clothes but you have to use wall colors to fit the bombe style. I love to see this stylish orange drawer which is so amazing and color that used to paint. 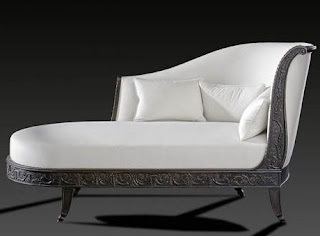 The color provide a great effect of making furniture look beautiful and simple. Nice to read this post. 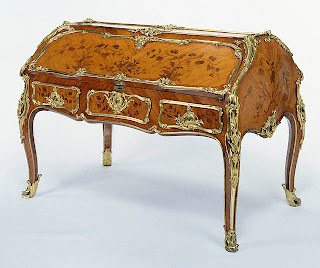 The drawer design is mixture of old and new style and multipurpose table which can be used in the bathroom or even in bedroom.